In the music education community, “Kodály” (pronounced koh-dye) can be a term used without a great deal of explanation. 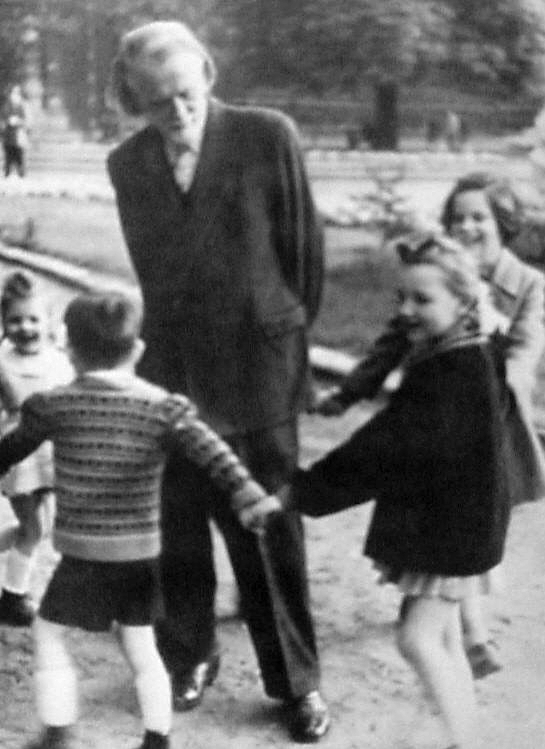 Those who are “Kodály” music teachers often are so firmly embedded in the philosophy and methodology behind what we do that we forget to take a step back and explain just what it means to people whose children are in front of us. So what exactly is Kodály music education, and how does it work in early childhood? And what’s with the weird name? So how do we apply these principles at Hush Little Baby? It begins with our mission, which is to ensure that music is a part of every child’s life, from birth. The fundamental principle that underpinned so much of what Kodály did was that music education should not only belong to those privileged enough to be able to afford it. This is why we only offer whole-centre programs to childcare centres – so that no child is excluded. We firmly believe that every child has the right to an outstanding music education. 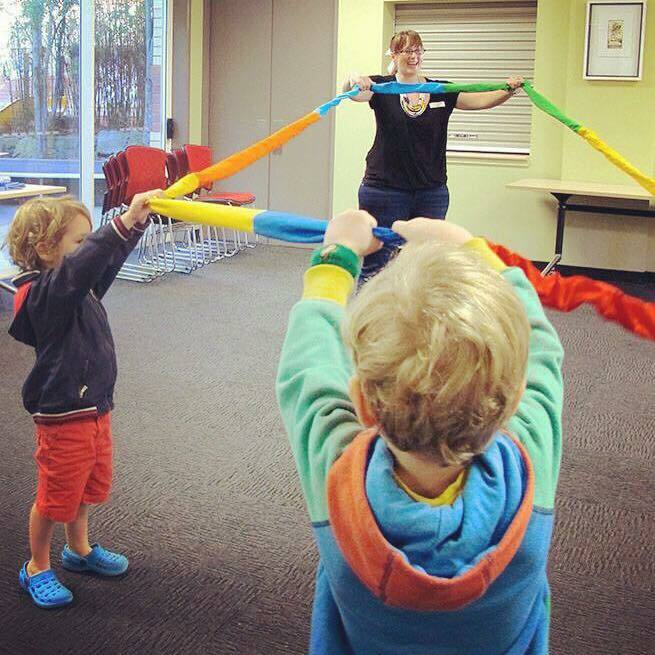 We also recognise that for this to happen, it needs to be as affordable as possible, and so we keep both our community class and childcare centre prices low while offering the very best quality and delivery of program. When questioned about the best time to bring music into a child’s life, Kodály answered, “Nine months before the birth of the child”, and then later revised his answer to, “Nine months before the birth of the mother.” We bring music into children’s lives as early as possible. 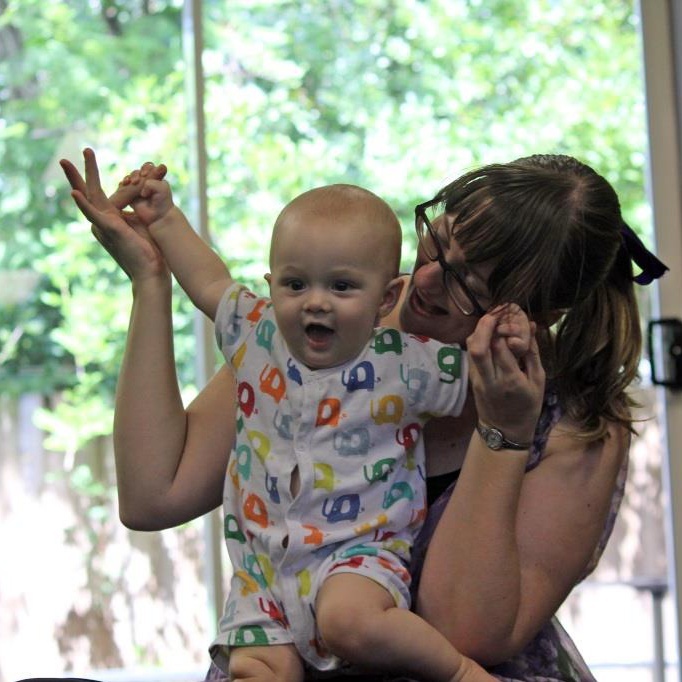 Our dedicated Baby community classes offer gentle beginnings for babies as young as six weeks old, or earlier if the parents can successfully get out of the house and along to a class! Importantly, our childcare programs begin in the Nursery room. Unlike other extra-curricular activities aimed at children 2-3 years old and up, we firmly believe that babies, as well as toddlers and pre-schoolers, must have access to specialist music classes. When children are engaged in our classes, they are learning in so many ways – but they are always learning with joy, through play. As they dance and move to favourite songs, children use their whole bodies to develop strength, co-ordination, body awareness and balance. The much loved songs and rhymes we use are ordered, sequenced and repetitive, promoting language development and exposing children to a broad vocabulary. While playing a game, children are given opportunities to develop expressive and social interaction skills in a safe environment. Children experience and explore beat and rhythm by using their bodies, their voices and their ears, and are empowered to discover and use their own voices as they sing songs carefully selected for young voices. As they sing, move, dance and play in our classes, their synapses are firing and neural pathways are being strengthened. Hush Little Baby is not a franchise. As Founding Director I personally handpick the finest musicians to teach our program, then work closely alongside them to ensure that our music classes continue to be exceptional. All of our teachers have tertiary qualifications in music, and are exemplary singers. Because the singing voice is the foundation for early childhood music education it is vital that our teachers produce a beautiful, perfectly in-tune sound for the children to model their own voices on. Music in our classes is performed live, without backing tracks. Occasionally our teachers will accompany themselves and the children by playing a live instrument, but the vast majority of songs are unaccompanied, allowing children and caregivers to find their own voices easily and confidently. We choose songs and keys that are perfectly tailored to children’s ages and stages of development, and when we incorporate tuned and untuned percussion instruments we ensure that they are the perfect size for little hands. Much like a child’s linguistic mother-tongue – their first language – a child’s musical mother tongue is determined by their family, their home and their cultural heritage. Songs should be passed down orally and aurally from one generation to the next, to ensure that the musical mother-tongue cont inues to live on. Our classes are woven into the fabric of the children’s everyday lives, and are so much more than an extracurricular program. 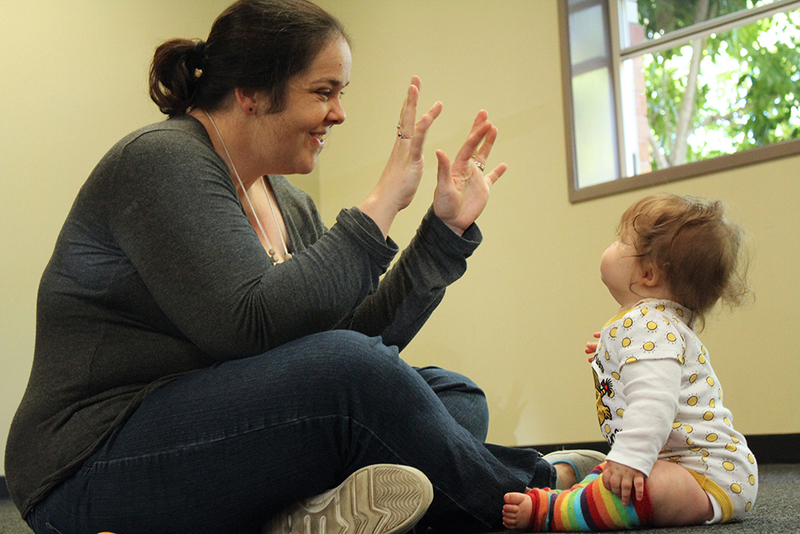 Regardless of whether or not parents are attending music classes with their children, we empower parents and caregivers to sing to and with their children. We do this by making sure that what we do in our classes can be replicated at home. We minimise the use of ‘props’ and maximise the use of the two tools that go home with all our families: hands and voices. 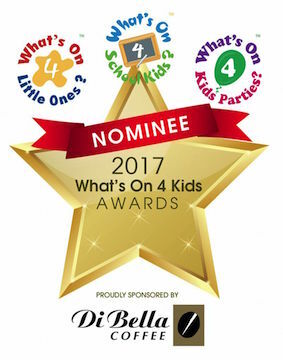 All resources that we do use are purposeful, age-appropriate and designed to bring fun and joy to learning without overstimulating the children. Our weekly handouts ensure that songs from our classes can be incorporated into the children’s homes and early education and care services. For families of children in childcare classes, we provide videos, information handouts and lyric handouts as well as sound files on request. It is important to us that music is woven into the tapestry of children’s lives, and not limited to the time that they are in music classes. Kodály once stated that the characteristics of a good musician are a well-trained ear, a well-trained mind, a well-trained hand and a well-trained heart, and that all four must develop together, in constant equilibrium. It might also be said, though, that these characteristics should be considered to be those of a good human being. When a child is given the opportunity to grow through music, they have a better chance at becoming an empathetic and socially aware adult. I believe that through our classes, Hush Little Baby can help to change the world, for the better, one child at a time. And that is what ‘Kodály music education’ means to me. Jen Teh is the Founding Director of Hush Little Baby Early Childhood Music Classes. Her accolades include an Australian Government National Award for Quality Schooling and a Queensland College of Teachers Excellence Award. Jen has taught everything from primary, high school and university music, directed choirs, taught private singing lessons, presented workshops, written papers for national and international conferences and symposia in music education and carved out a career as a professional live and studio singer. She is also a university lecturer and an accredited lecturer for the Australian Kodály Certificate. 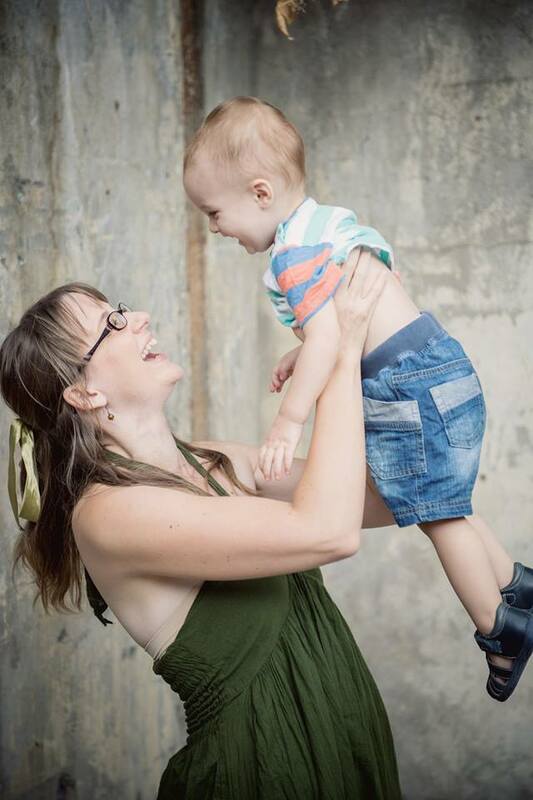 As a mother of young children and a believer that the very youngest children should receive the very best musical upbringing, however, Jen’s passion lies in early childhood music education. She strongly believes that music should be an integral part of every child’s life.